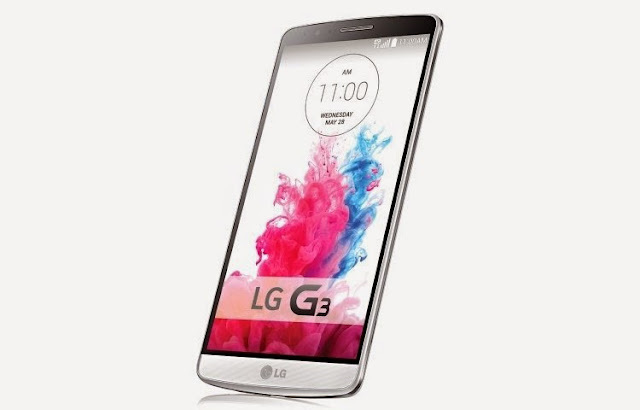 The LG G3 features a 5.5" True HD-IPS+ LCD display with a QHD (2560 x 1440 pixels) resolution. This results in the eye-watering (in a good sense) pixel density of 534 pixels per inch. Inside the phone, there's a Snapdragon 801 (MSM8975AC) chipset with a 2.5GHz quad-core Krait 400 processor and Adreno 330 GPU. 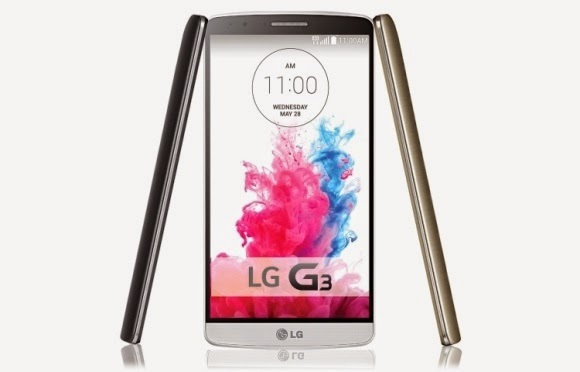 The version of the G3 with 16GB of internal memory sports 2GB of RAM, while the 32GB model has 3GB of RAM. 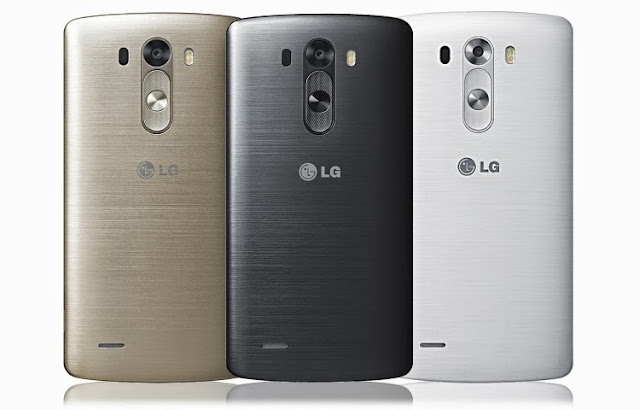 Both versions will pack microSD card slots supporting up to 128GB cards. On the connectivity side, there's Bluetooth 4.0, Wi-Fi 802.11 ac, NFC and an IR blaster. On top of them is the main camera, which sports a 13MP sensor with OIS. Next to it is a dual-LED flash, while on the left LG has fitted a special laser that measures distance and speeds up autofocus. 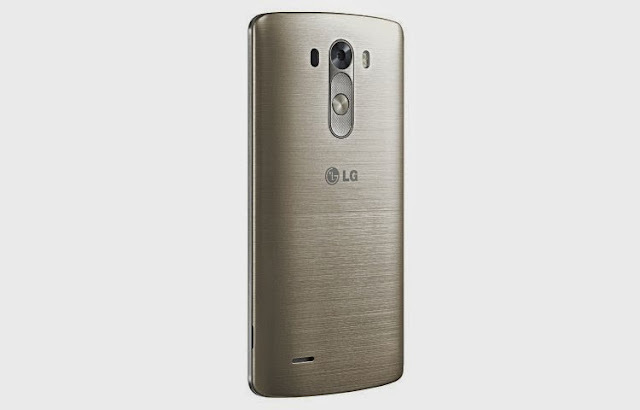 The LG G3 is made out of polycarbonate with a special layer on top that gives it a finish close to metal. The smartphone weighs just 150 grams, which is pretty decent for the size. The battery of the LG G3 is 3,000mAh and is user-removable. 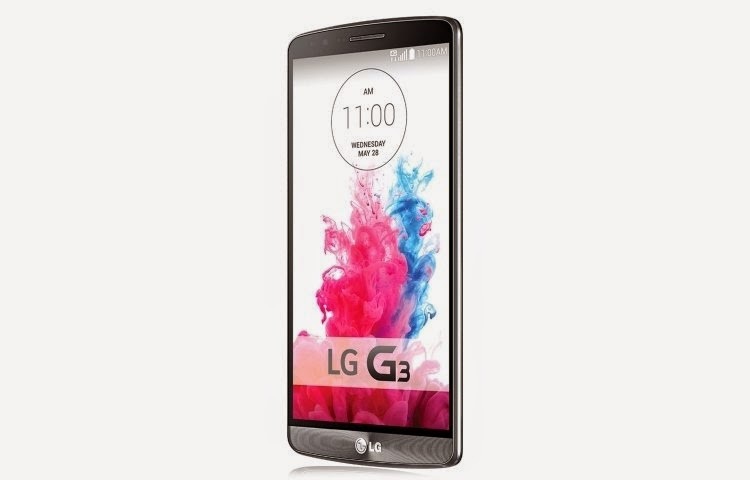 The LG G3 runs Android 4.4.2 KitKat with the completely redesigned Optimus UI skin on top. 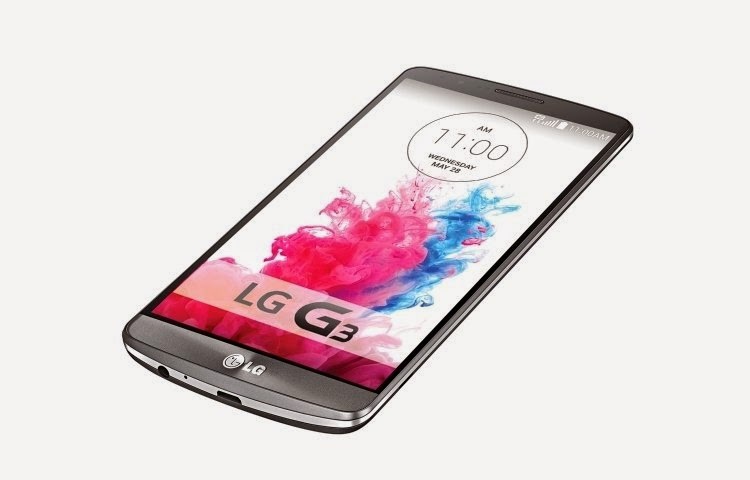 LG launches the G3 in South Korea next week, while in Europe the phone will launch in June. 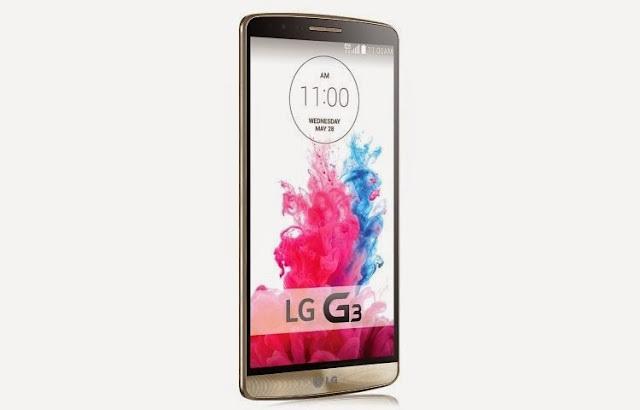 LG has just had there LG G3 keynote and it was one of the worst keynotes I've ever seen… Just terrible. Far from the quality keynotes Apple, Google, Microsoft and Amazon has. As I already said many times though, I think it's too bad that they made the phone bigger than the LG G2. 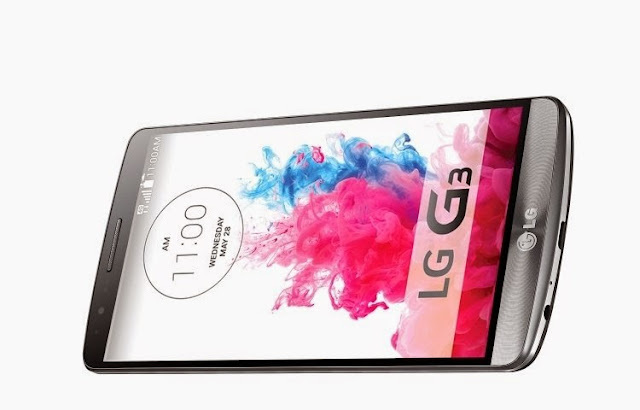 Personally I think the G2 had the perfect size with those thin bezels. But 5.5-inch is simply stepping over the line to “too big”, so that is a deal breaker for me. I won't buy the G3 because of that.